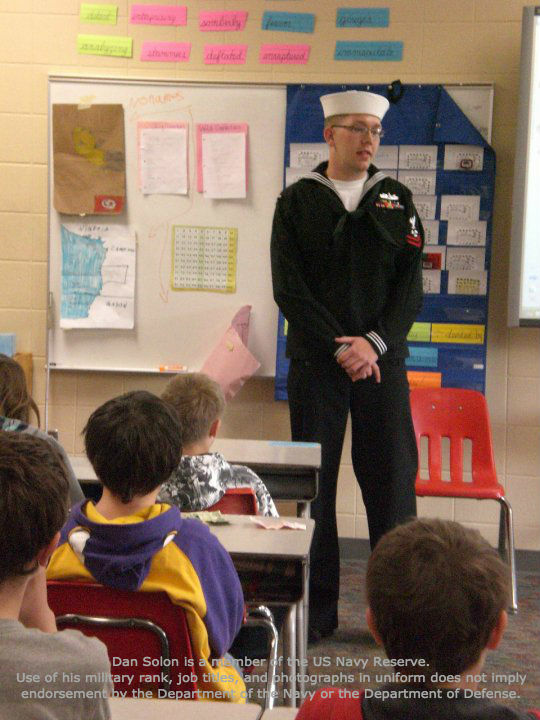 Dan speaking to students at Homecroft Elementary School in his hometown of Duluth, MN. Investing in the past, present and future. Minnesota’s educational needs cannot be met by only focusing on present and future students. We must recognize that our past students and present labor workforce have education needs. The ultimate goal I wish to achieve is creating a workforce and education system that can adapt to whatever challenges our global economy presents us. Investing in those willing to invest in Minnesota. ~ Students of any age can earn tuition to any of Minnesota’s community colleges, technical colleges or job skills training programs if they are willing to invest their time in their community. Universal Pre-K ~ A mind is a terrible thing to waste. We need to unlock the full potential of our youngest Minnesotans by providing high quality Pre-K learning programs. Continued high level funding of Minnesota’s K-12 programs and making Minnesota teacher pay among the highest in the country. By providing world class education opportunities to all Minnesotans we will create the finest workforce in the world and provide a better economy for generations to come! High quality healthcare shouldn’t cost an arm and a leg. You don’t have a say in becoming ill or injured. There’s no such thing as shopping around for the best priced medical services. You are the one footing the bill for the mountains of bureaucracy in healthcare. Already profitable prescription drug costs are skyrocketing! These problems are costing you and your employer. Your paycheck and wallet are suffering because too many lawmakers pretend like these problems don’t exist or cannot be solved. We can find cost saving solutions. We just need to have a voice at the capital that will put your physical and financial well-being first. I’ll be that voice in the fight to reign in healthcare costs.